You can already feel the Christmas spirit. The streets are decorated for the holidays and all the shops and malls look like real Christmas expositions. Between buying presents and all the things you have to do this time of the year, an important question remains: how can we bring Christmas to our homes? The answer might look simple: we need a tree and decorations for it. But what type of tree and decorations will you choose? The Christmas tree is without any doubt the most important symbol for the holidays. And a natural tree will fill your house with an incredible smell. That is why this option is preferred by a lot of people but make sure to choose an authorized seller to ensure that the tree you are buying was planted and grown specifically for this purpose. Keep in mind that the winter holidays are a big opportunity for illegal tree cutting which are very harmful for the environment. 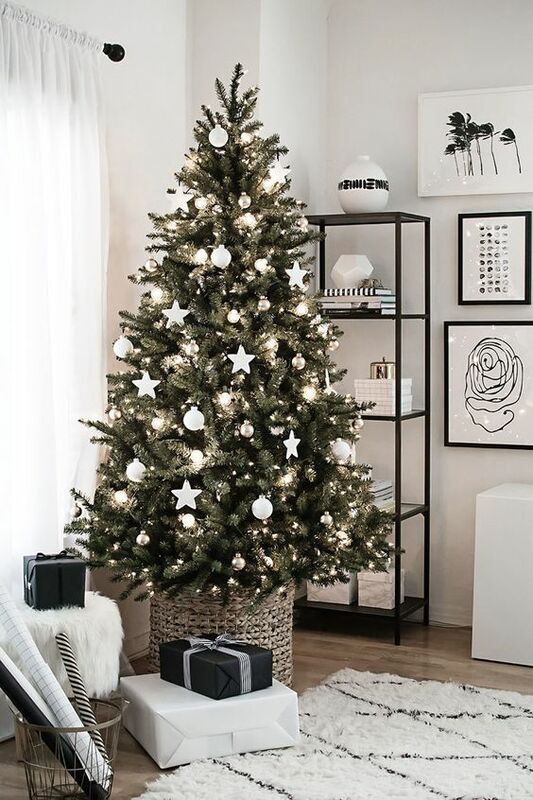 An option that is becoming more and more popular, the pot grown tree offers all the advantages of a natural tree while still having the option to replant it after the holidays. You can either buy one or rent it and return it after Christmas. However, a downside of this option is the higher price but if you think of it as an eco-friendly alternative to the first option, you will understand how this is an investment for the future generations. 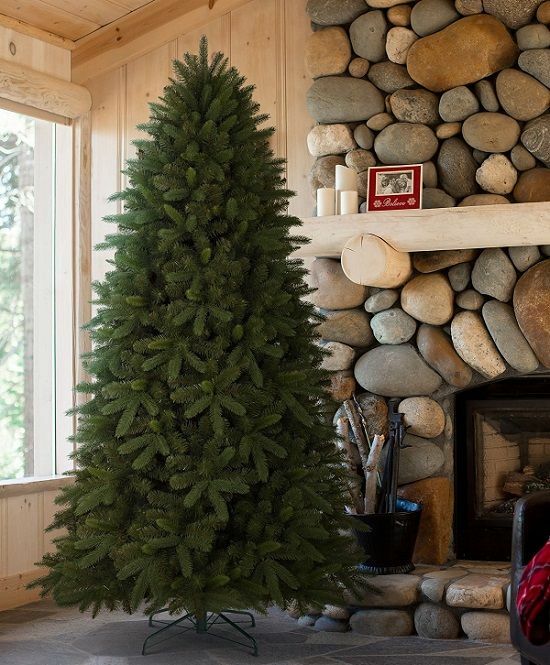 If we compare prices, an artificial tree is very similar to a natural one. 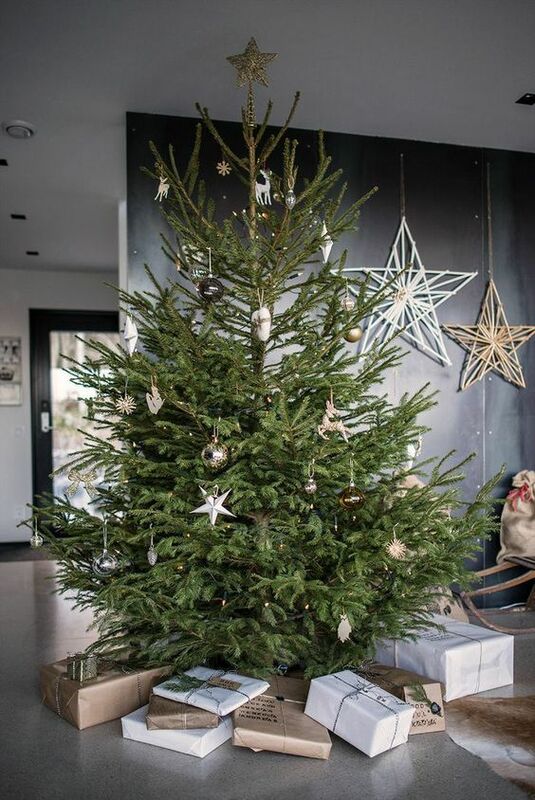 Although it doesn’t offer the same pleasant smell, the artificial tree can be used for years in a row. But before buying one, consider the available storage space for it as this is an important detail for must. You probably already have some decorations and lights for your tree. Remember to check them and decide if they need replacement. 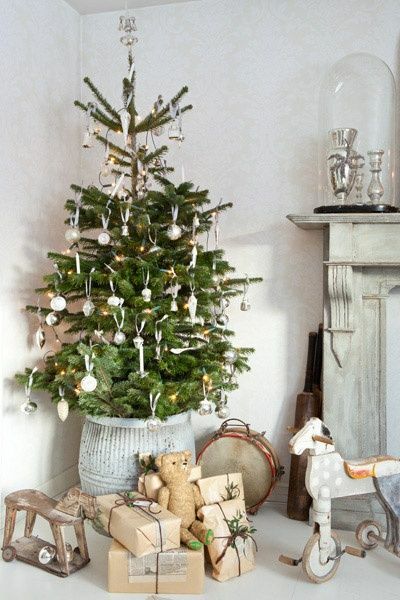 Decorating the tree is a fun and delightful activity for children and for some adults it became more than a tradition - it’s a way of expressing one’s creativity. You can go for a chromatic theme, you can choose between various Christmas lights, tinsel and globes, in any shapes, size or style. But how do you choose the perfect style? There is no right way to do it so let your imagination go free and you will end up with a Christmas tree decorated exactly like you wanted! 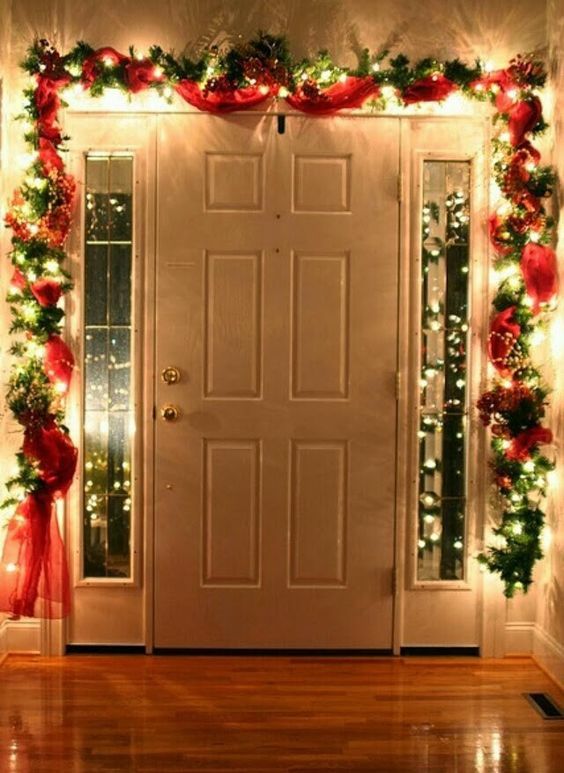 For your entrance you can choose a lovely Christmas wreath, which is an easy to find and very affordable decoration that will help you welcome all your guests and carolers. With a minimum investment, you can create a magical atmosphere in your home by decorating your windows with a curtain of lights or with electric candles, both being easy to use options that will last you for years. Like any major holiday, Christmas is a great opportunity for a great family dinner. 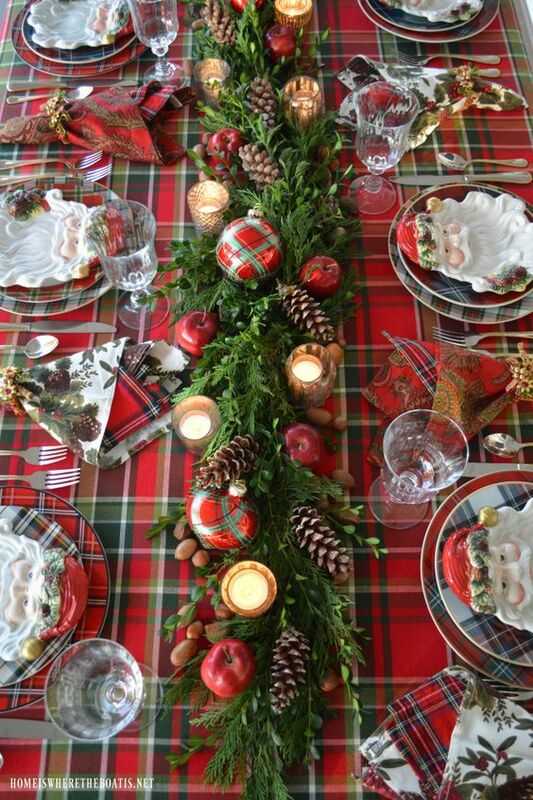 You can bring some magic to your Christmas dining table by adding some decorations: a thematic tablecloth, a candle holders or Santa Claus table napkins are just simple details that will make a big difference to set your holiday dinner apart from all the others. You can find so many beautiful decorations, especially during this time of the year but the first step is setting a budget for your shopping list. When looking for the perfect Christmas decorations for your home, keep in mind that these can also be a lovely gift for your dear ones. What are the advantages of having a tenancy agreement? And the disadvantages? Should you insist that your landlord makes such a contract? Does it have to be registered with the Tax Administration?